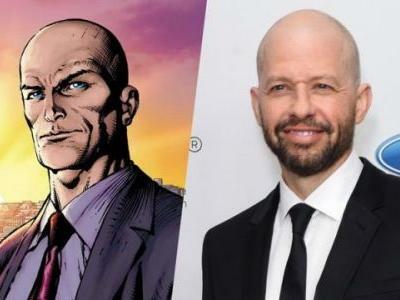 Cryer will make his first appearance as the iconic Superman villain on an upcoming episode of Supergirl's fourth season. 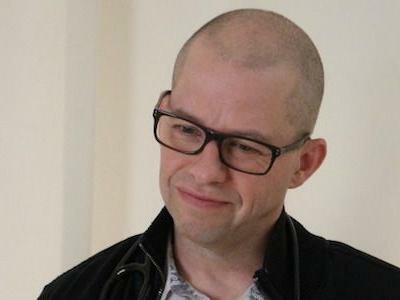 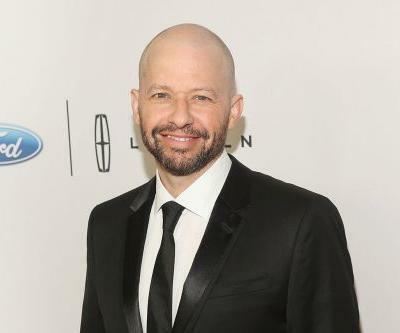 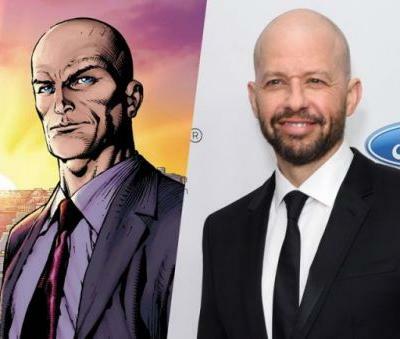 Two and a Half Men's Jon Cryer has officially been cast as Lex Luthor in a recurring role during the fourth season of The CW's Supergirl. 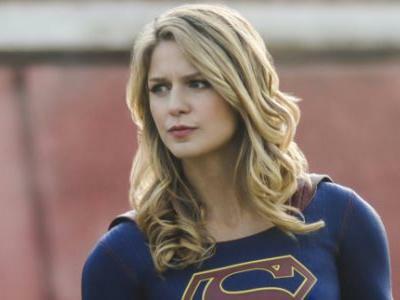 More like Two and a Half Supermen. 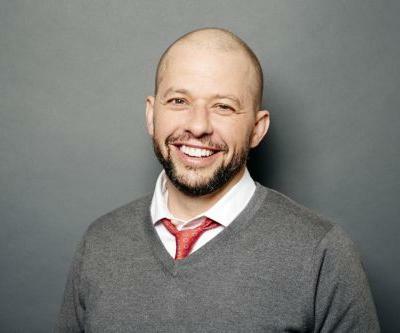 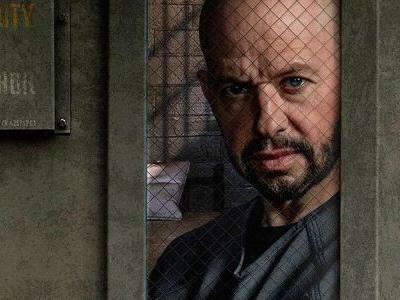 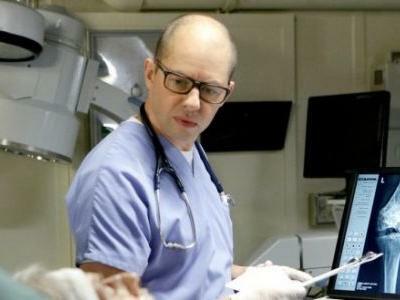 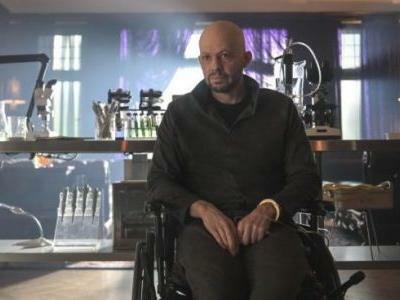 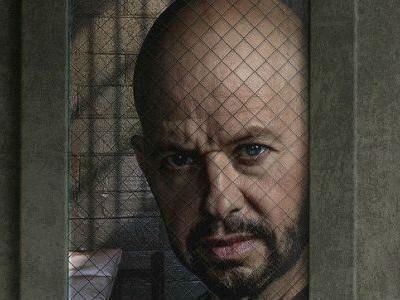 JON CRYER CASTS AS LEX LUTHOR IN THE CW'S SUPERGIRL! 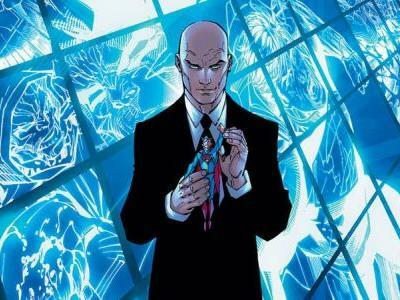 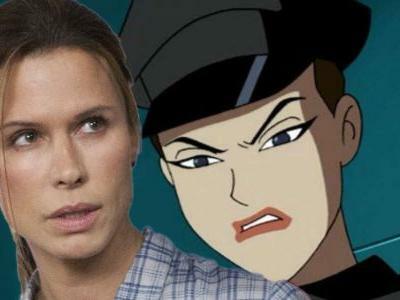 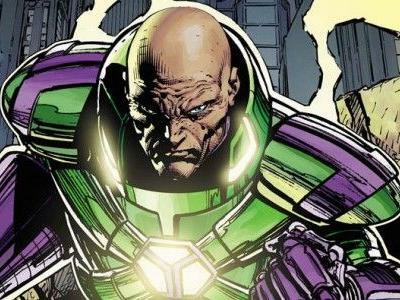 The actor playing Superman's arch-nemesis and Supergirl's future adversary has been revealed. 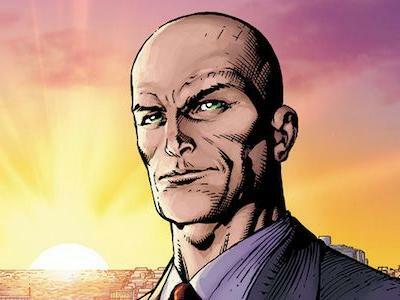 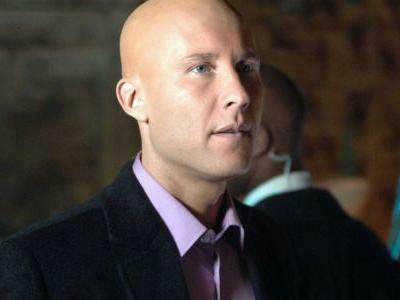 The CW has announced Lex Luthor will finally be joining Supergirl 's roster in Season 4.